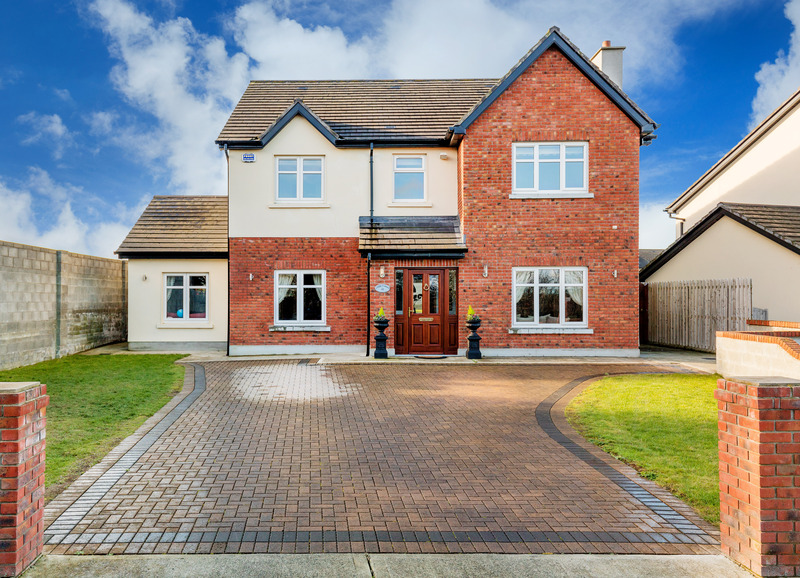 REA Grimes are delighted to present 10 Garrai Linn to the market, a luxury home in excellent decorative order. 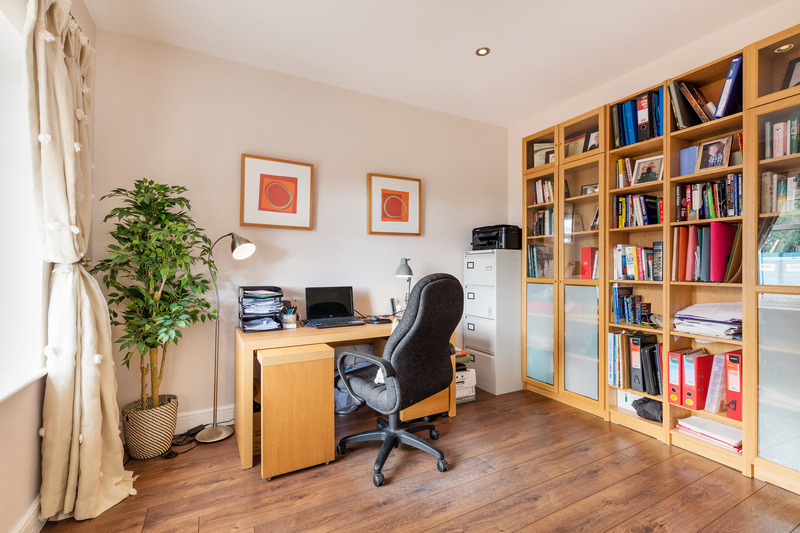 This stunning property enjoys bright, well- proportioned accommodation extending to approximately 2,334 sq ft. On the ground floor there is a large study room and living room. 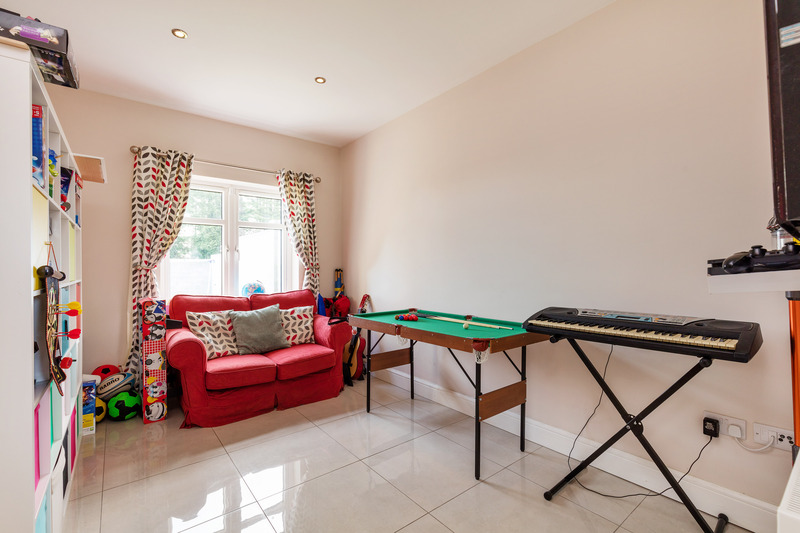 To the rear of the property there is a bright playroom, a very well appointed bespoke contemporary kitchen and dining/lounge area which in turn leads out to a spacious south facing rear garden complete with patio. There is also a convenient utility room, and guest wc on the ground floor. 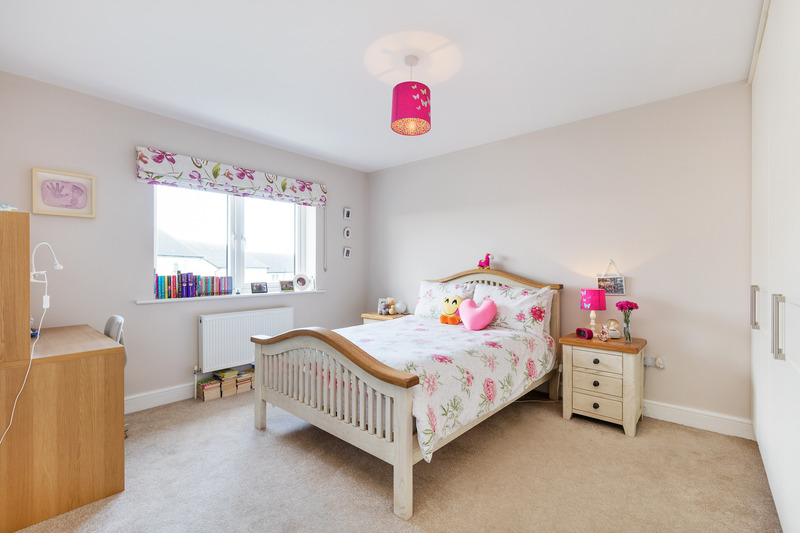 Upstairs there are four generous bedrooms, the master bedroom is a particular feature with fully tiled en suite and walk in wardrobe. 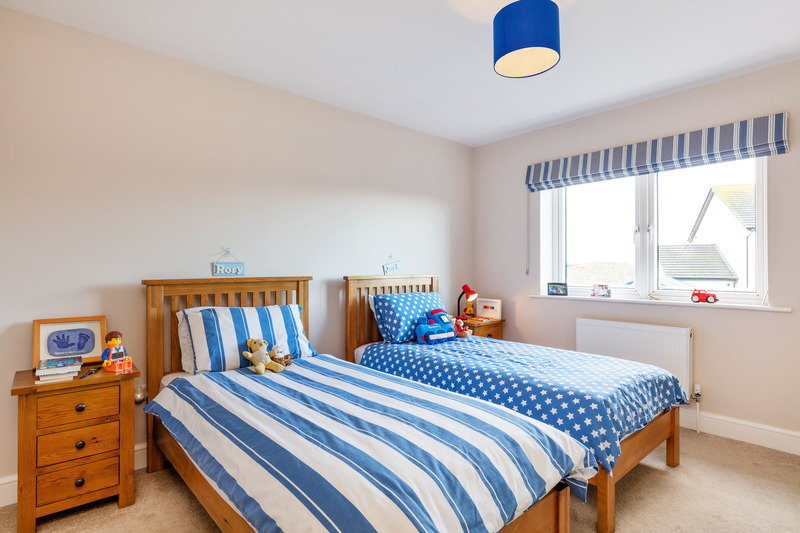 The property benefits from having many excellent local amenities, including new playground, tennis club, rugby club and schools on its doorstep, not to mention the wonderful walks around Ardgillan Castle and Demesne. 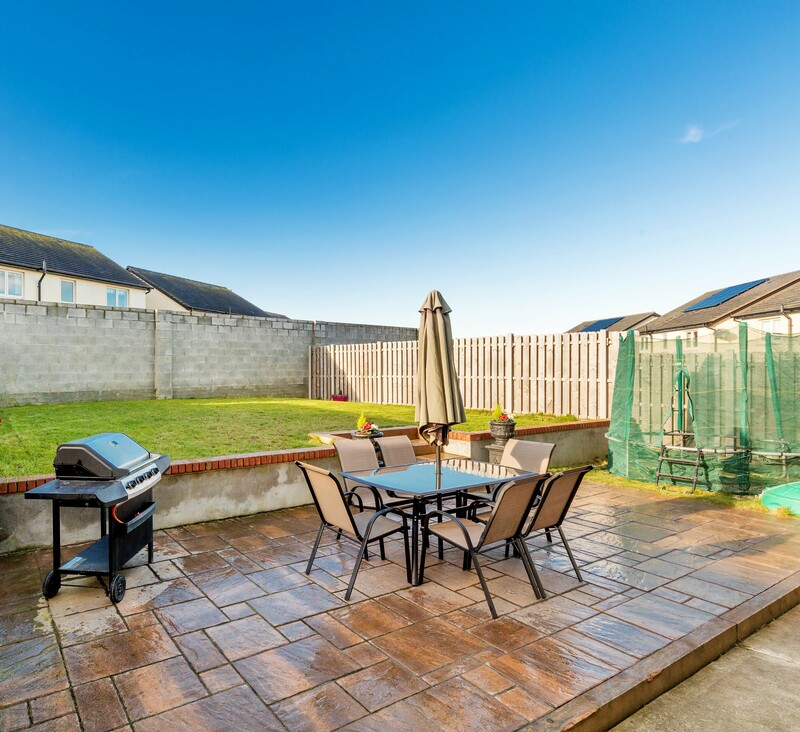 There is also easy access to and from the city centre via bus,a few minutes stroll away, a regular train service from both nearby Balbriggan and Skerries, with the M1 & M50 and Dublin Airport also located within easy reach. This is a superb opportunity to acquire a magnificent family home in the charming village of Balrothery. 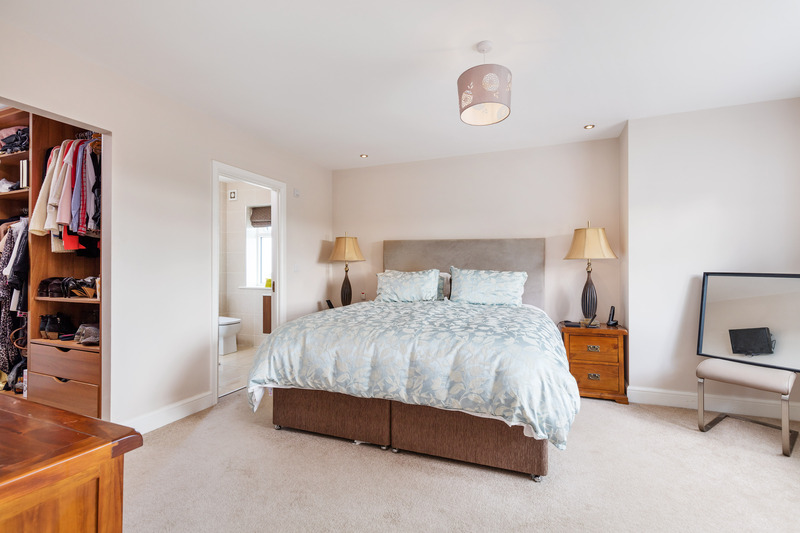 Spacious; large tile porcelain floor with LED downlights throughout, landline and wired broadband connection; Alarm keypad; Nest Smart thermostat. 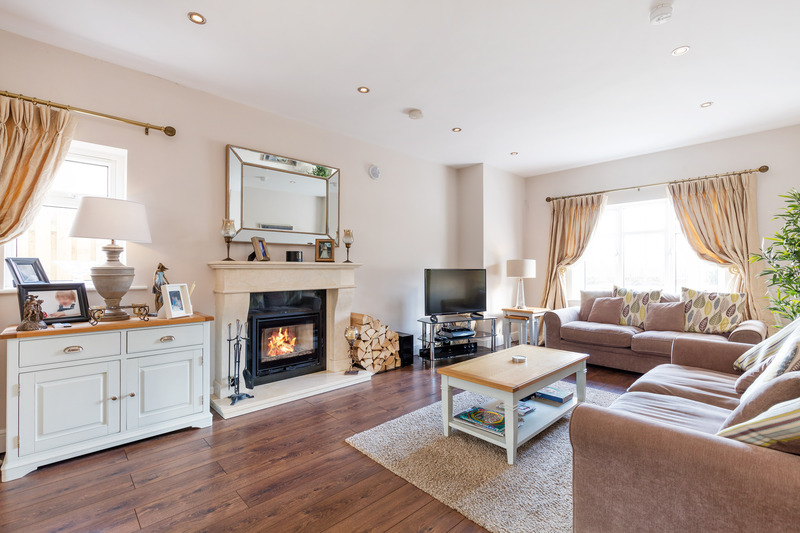 Wooden flooring; LED downlights throughout; Wired for TV point (Saorview), cable TV and Cat 5E network cable. Tiled floor and wet areas. Wc, whb, vent and wheelchair friendly. 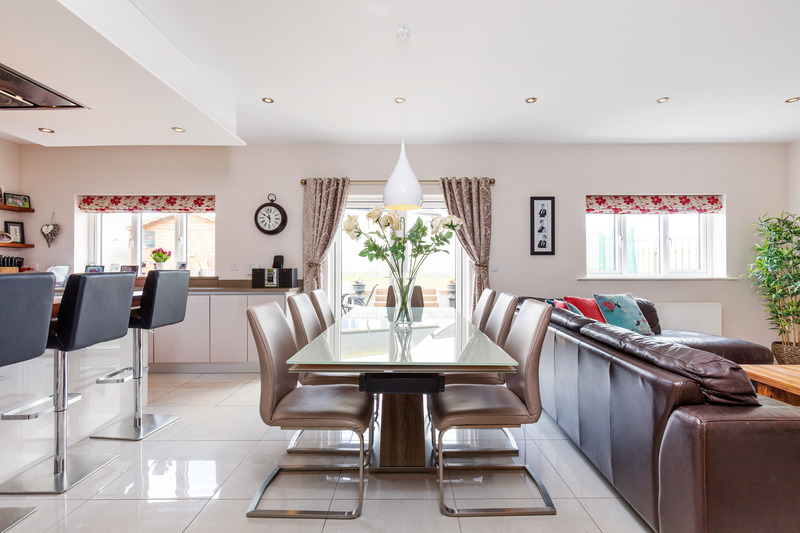 Contemporary kitchen with quartz worktop; large porcelain floor tiles. 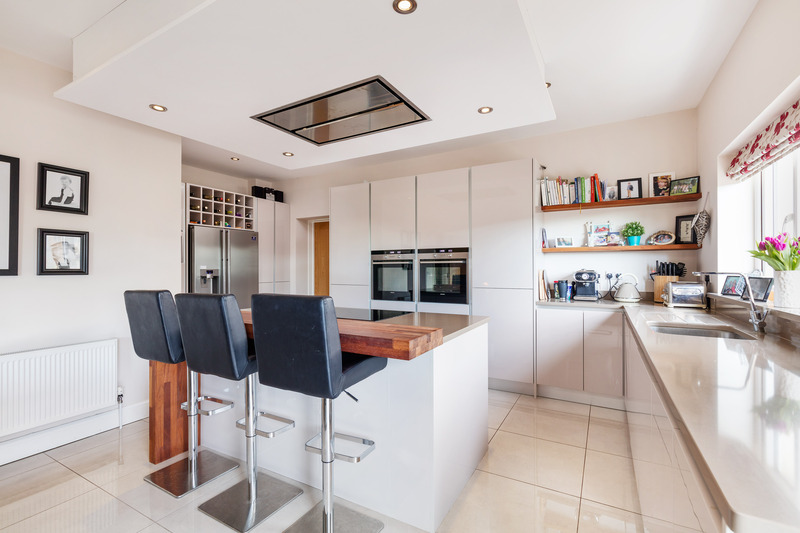 Freestanding island with integrated induction hob and ceiling mounted extractor fan and lighting; Integrated dishwater, twin ovens and microwave; Dimmable LED downlights throughout; Wired for TV point (Saorview), cable TV and Cat 5E network cable; Roman blinds on both windows. Large porcelain floor tiles, plumbed for washing machine and dryer complete with high efficient condenser boiler. Large porcelain floor tiles; LED downlights throughout; Wired for TV point (Saorview), cable TV and Cat 5E network cable. 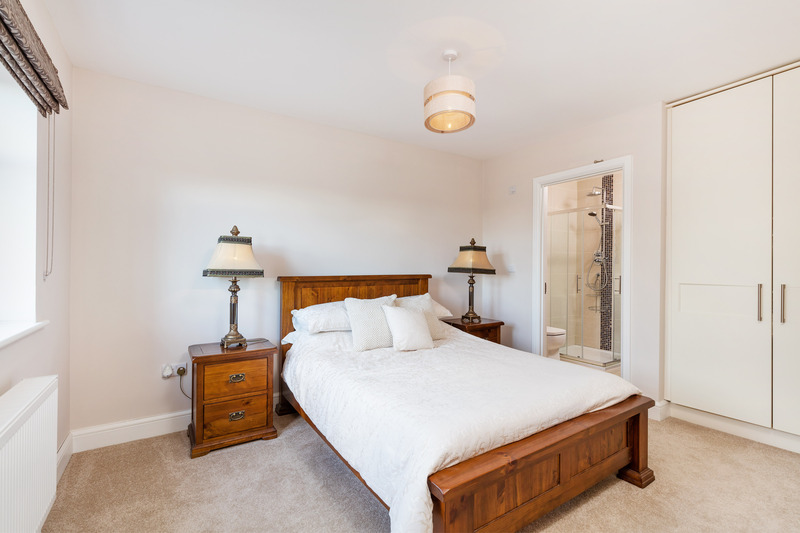 Fully tiled ensuite; Chrome heated towel rail, wc, whb, window provides natural light and ventilation, upgraded sanitary ware with pumped rain shower. Fully tiled ensuite; Chrome heated towel rail, fully tiled, wc, whb, upgraded sanitary ware with pumped shower. 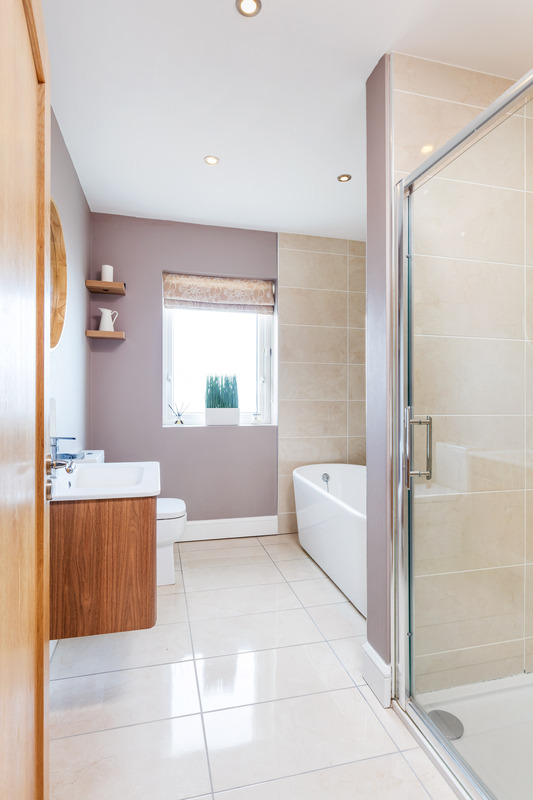 WC, whb, upgraded sanitary ware with pumped rain shower; Roman blinds; LED downlights throughout; Free-standing bath, chrome heated towel rail. 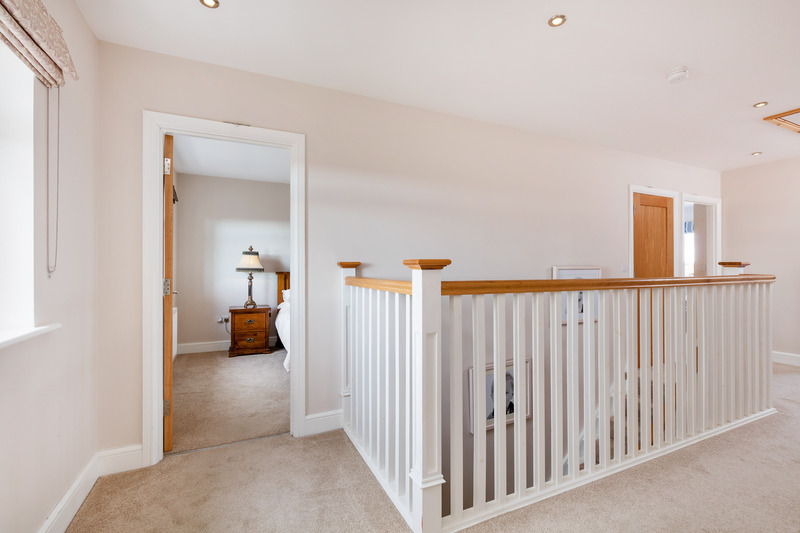 Large bright carpeted landing with LED downlights throughout, access to attic via Stira folding stairs and fully insulated partial attic flooring ideal for storage. Interested in 10 Garrai Linn?